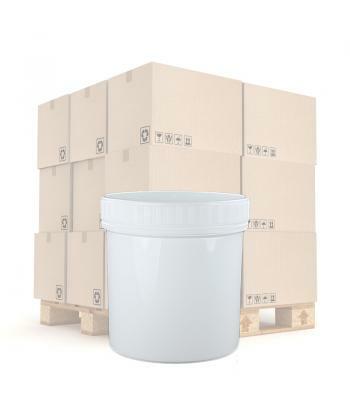 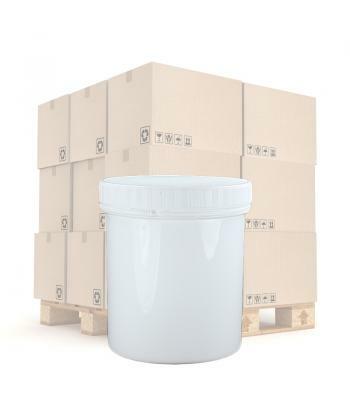 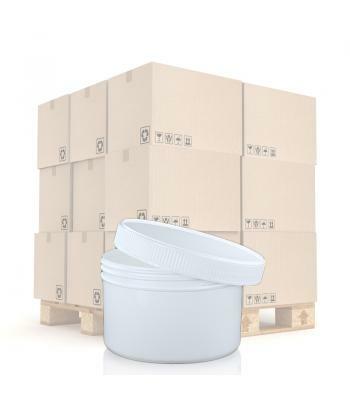 Our opaque, smooth white polypropylene (PP) plastic jars are manufactured by a leading UK injection moulding specialist, with over 40 years experience in the plastics industry. 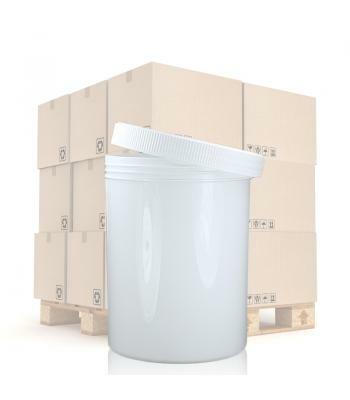 The jars are manufactured to high standards according to strict quality regulations. 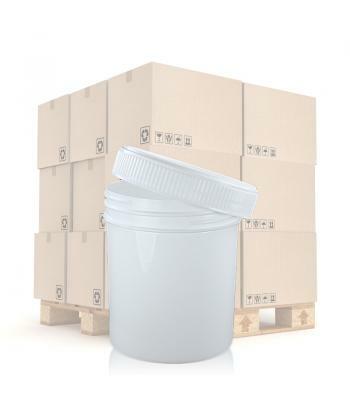 These wide neck jars enable easy filling and dispensing. 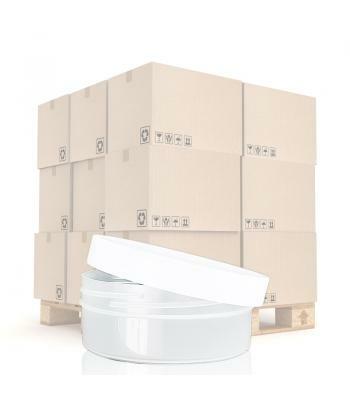 They provide a protective moisture and temperature barrier for a wide range of products, across many different industries. 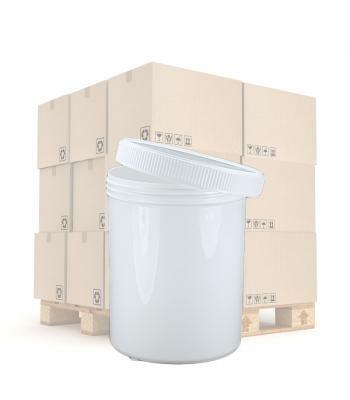 These versatile food grade storage jars come in sizes ranging from 150ml up to 1750ml. 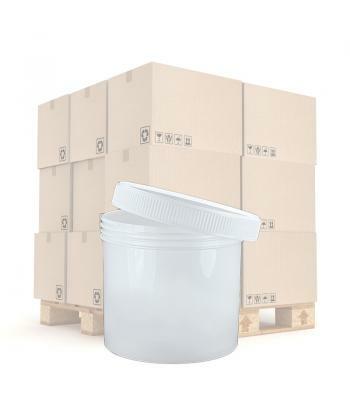 All jars are available with a white ridged screw on lid, with tamper evident (T/E) lid options available on selected jar sizes. 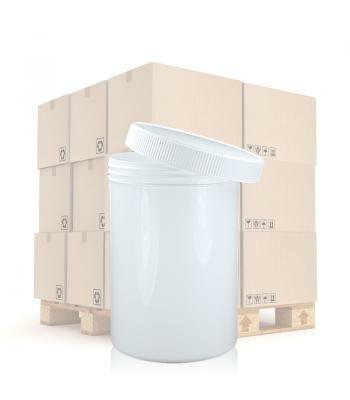 The tamper evident lids will help to keep contents free from contamination, which is ideal for reassuring the end user. 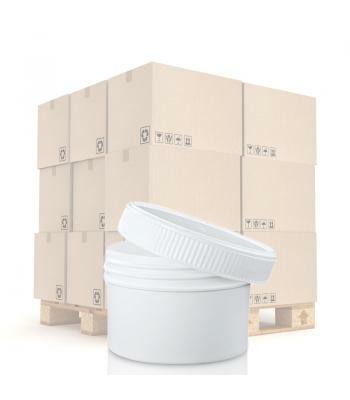 The T/E lids have a tight bore seal, so there is no need for a liner. 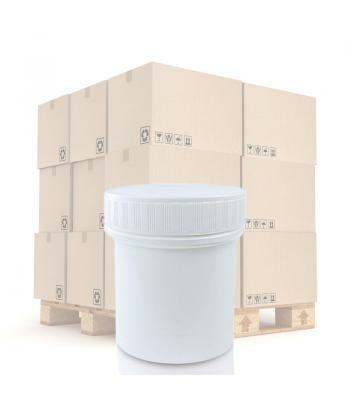 The jars are suitable for pharmaceuticals, vitamins and supplements, body lotions, hair styling products, car care waxes, foods and many other substances.